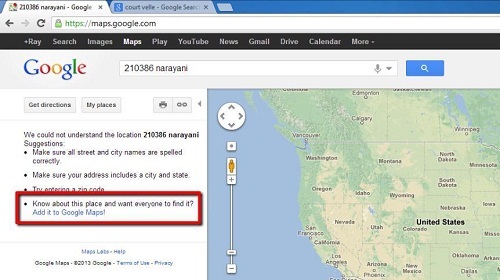 This tutorial is going to show you how to add google map listing – this is only possible for listings that do not already exist in Google Maps. 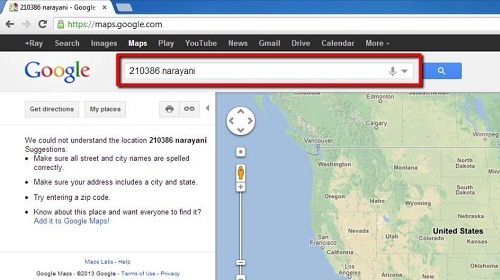 Navigate to “www.maps.google.com”. In the search box at the top of the page you are going to have to search for the listing to see if it exists already. Type a random series of digits followed by the name of the town where you want to list the place and press return. In the frame on the left you will be told that your search “did not match any locations”. The final bullet point below this has the option to “Add it to Google Maps!” click this. A window will appear pointing to a location on the map, click the “Continue to add a location” button within this window. 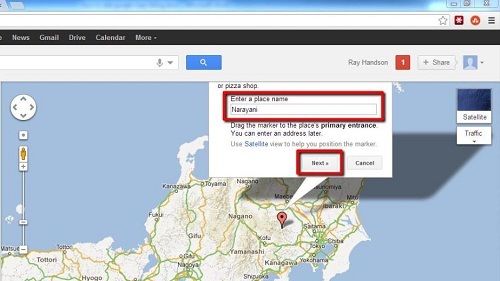 Enter a name for the place and use the mouse to drag the pointer to where the place is on the map and click “Next”. You will be directed to a page where you have to enter more information about the location. Enter a category and click “Submit” at the bottom of the page, this is how to add google map listing and it will appear on Google Maps once it has been approved.